Brilliant Studio's fine art gallery in Grace Bay. 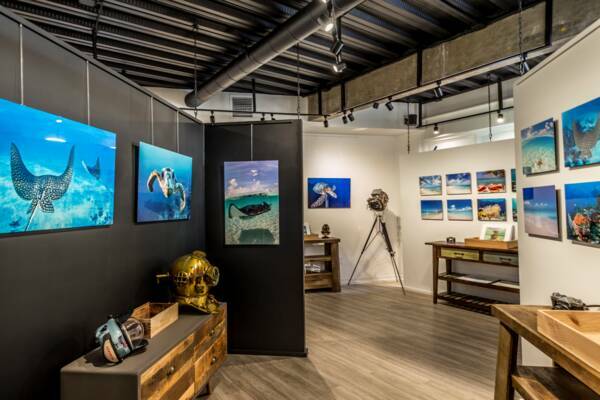 Discover exquisite fine art prints taken above and below the water in the Turks and Caicos at the Brilliant Studios Gallery in Grace Bay. Last reviewed by an editor on 10 April 2019.